is honored on Panel 51E, Line 11 of the Vietnam Veterans Memorial. 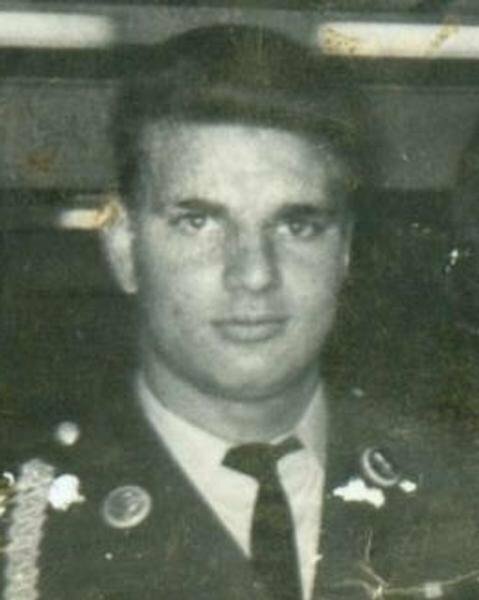 Private First Class Robert Joseph Noto, Served with Company E (Long Range Reconnaissance Patrol), 52nd Infantry Regiment, 1st Cavalry Division, United States Army Vietnam. Thinking of you today. Wish you were here. I was just thinking about you as your birthday approaches. I was looking at our picture taken at the airport. Your Mom and I waited with you until your flight left, and we were so sad to see you fly away. We stopped by a restaurant on the Hill and got a pizza on the way home. You died way too soon. I was wondering what would have happed if you would have come home. I will always love you and miss you. I missed posting on your birthday. I have been thinking about you a lot as Valentine's Day approaches. 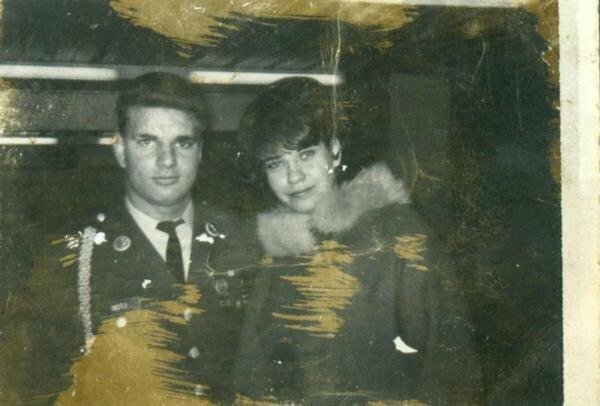 We had such fun on the Valentine's Day before you left for Vietnam. You will always be my valentine. I am thinking about you today R.I.P Bob.